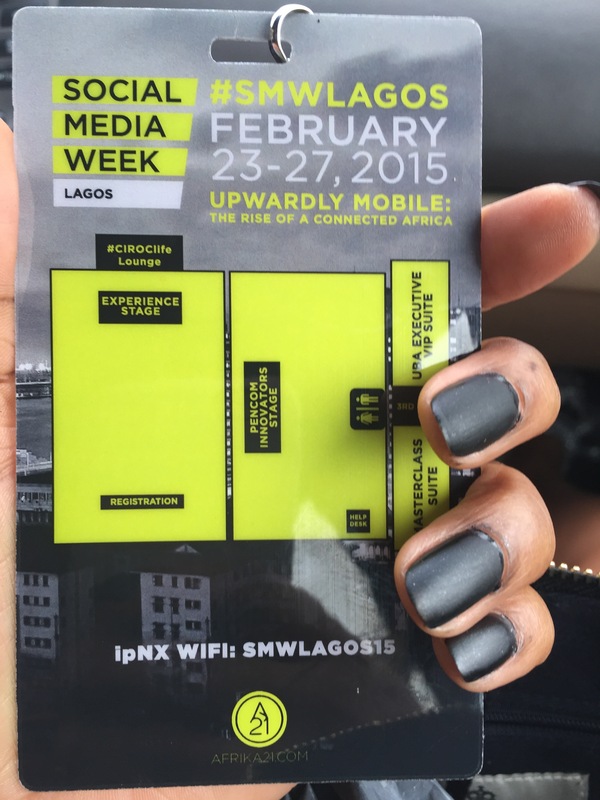 Last week was social media week in Lagos, Nigeria and of-course…We had to be a part of it! 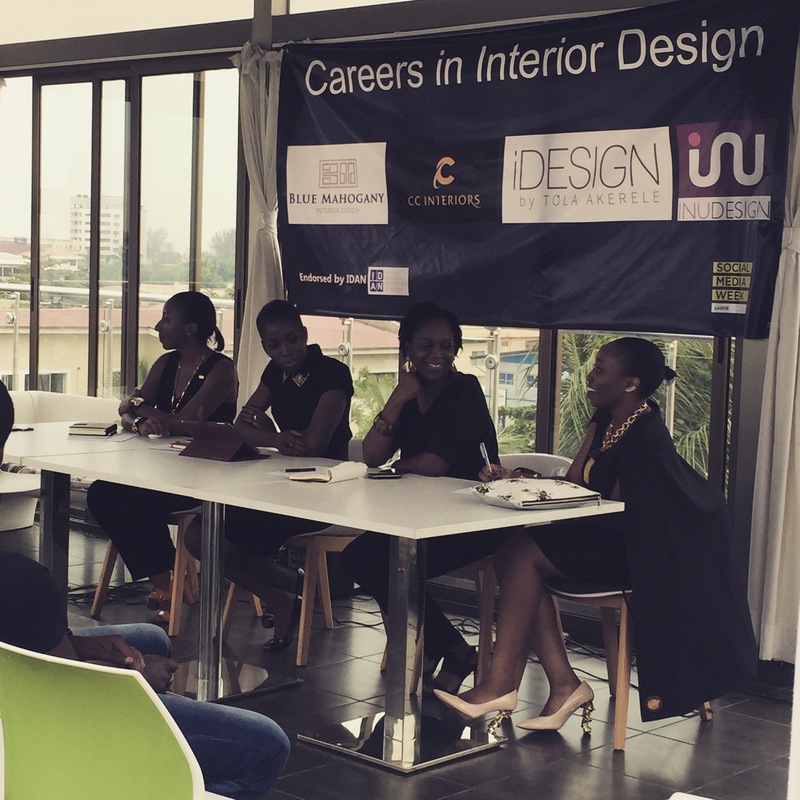 We organized an event alongside other amazing Interior Designers here in Nigeria. 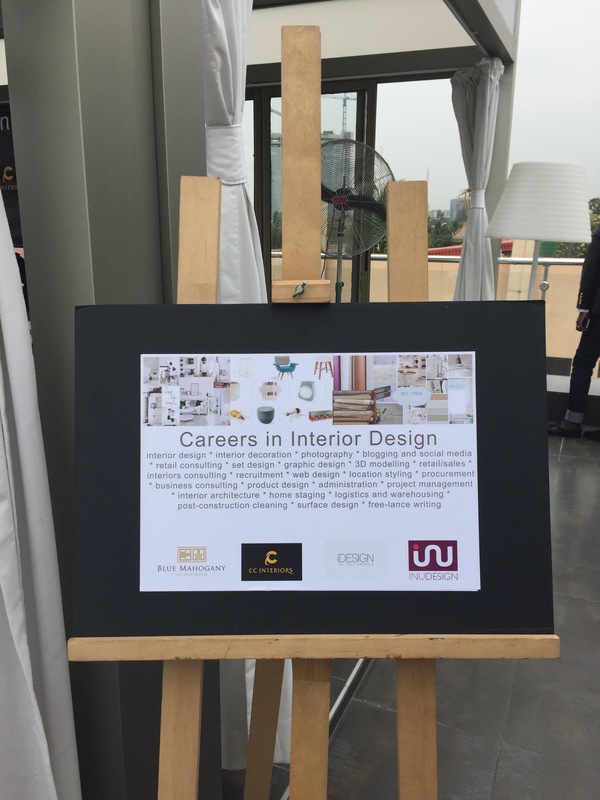 Careers in Interior Design was a great success. 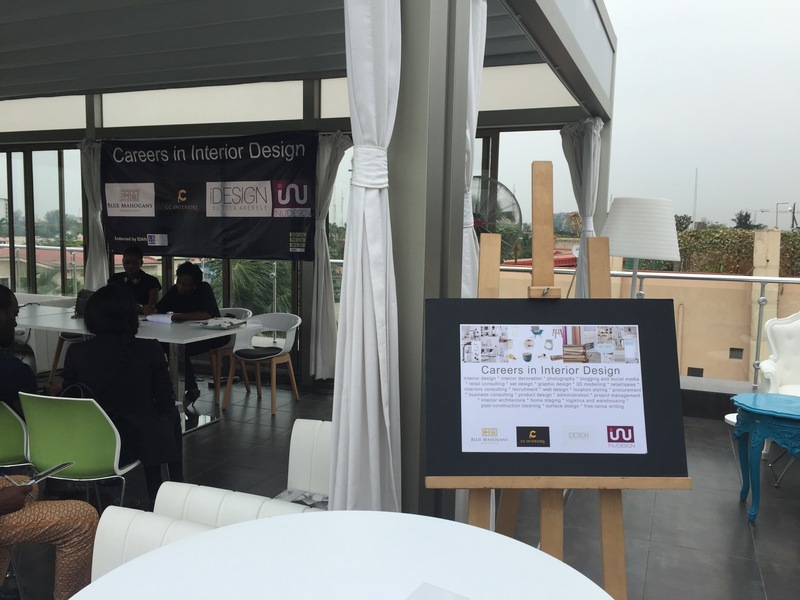 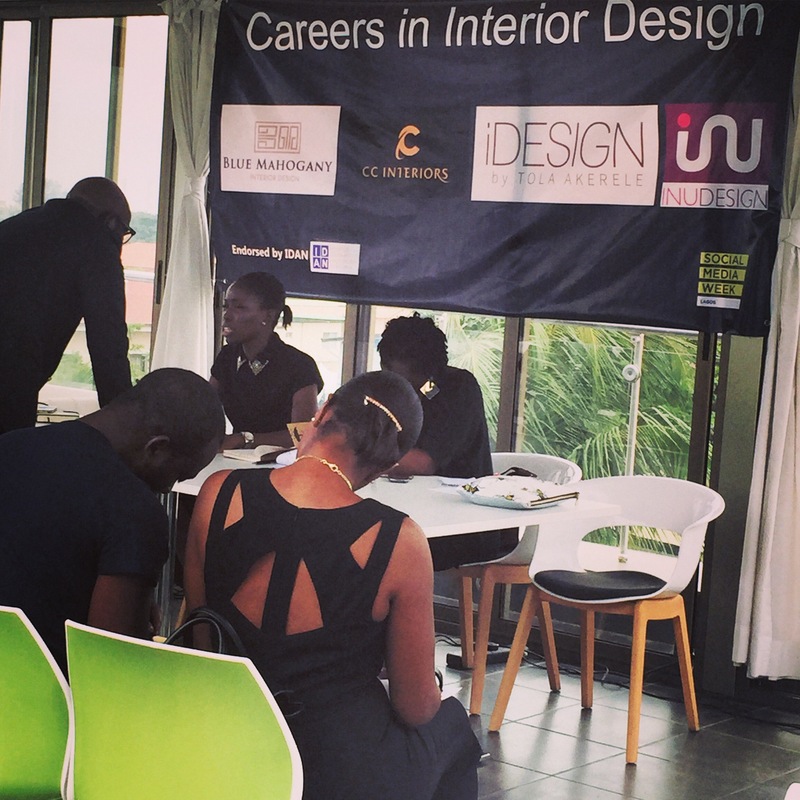 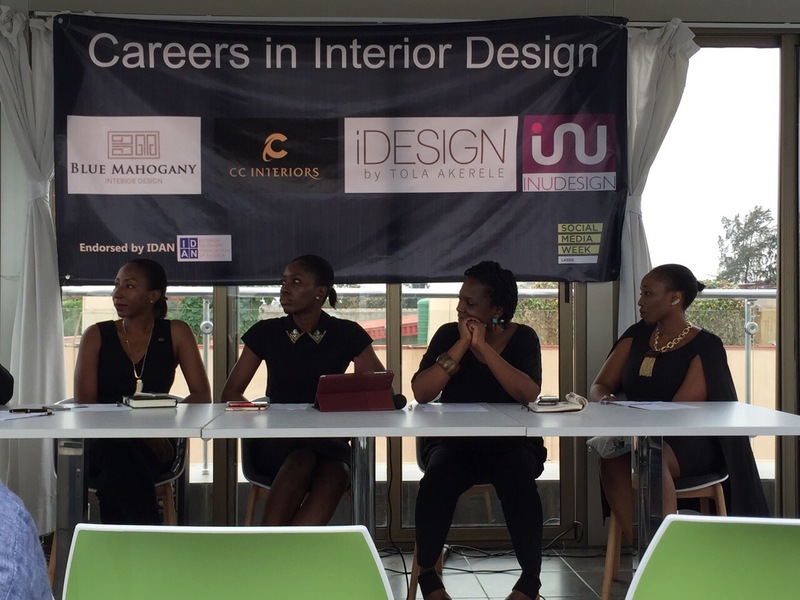 We spoke about all the possible careers related to Interior Design and the possibilities waiting to be explored as an Interior Designer here in Nigeria. 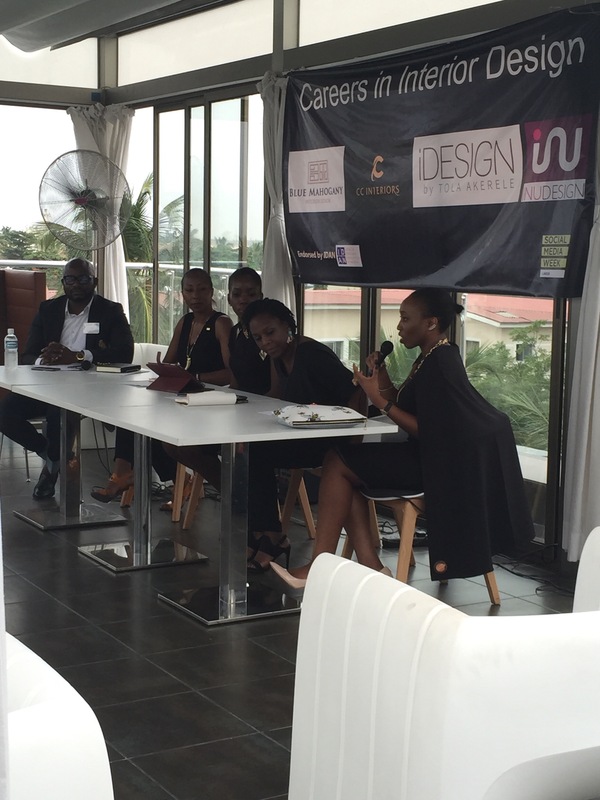 Check out some photos from the amazing event!